Rotary International is an international organization of business and professional leaders united worldwide, who provide humanitarian service, encourage high ethical standards in all vocations, and help build goodwill and peace in the world. 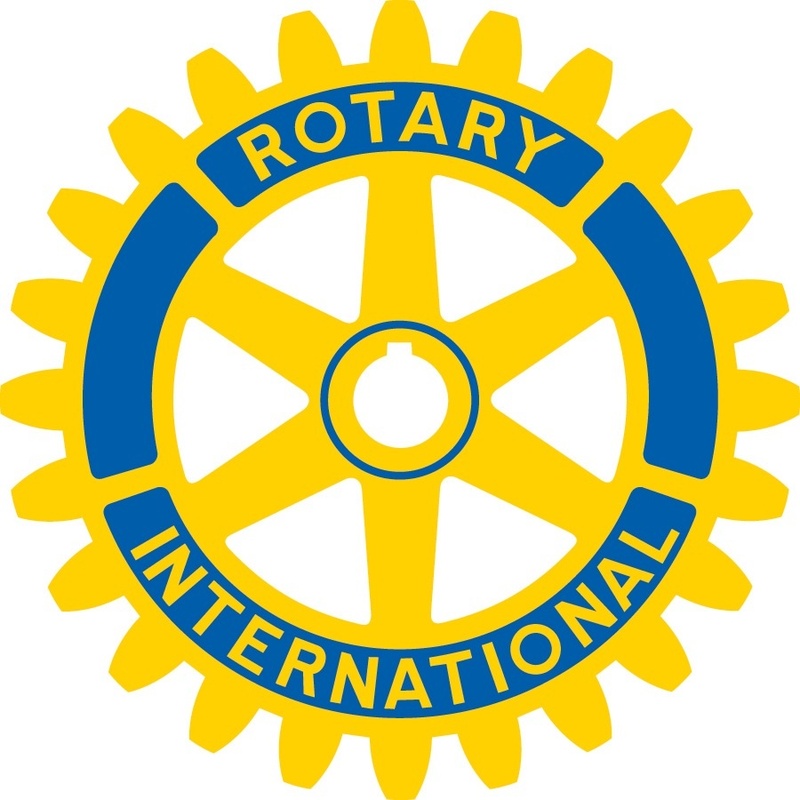 The first Rotary Club was organized in Chicago in 1905 by Paul P. Harris. This Club met in rotation at the offices of its members, hence the name “Rotary Club” evolved. There are now more than 31,000 Rotary Clubs in 166 countries with a total membership of over 1.2 million men and women. In addition, there are over 7,600 Rotaract Clubs, over 9,600 Interact Clubs and over 5,500 Rotary Community Corps. To facilitate administration of this vast organization, which is known as Rotary International, the free world is divided into 529 Rotary Districts. Our Club is in District 3450, Hong Kong, Macau & Mongolia, which comprises 54 Clubs with total membership of over 1,700 Rotarians, plus 30 Rotaract Clubs and 34 Interact Clubs. Rotary International is governed by a President and Board of Directors elected from among Rotarians all over the world. Annually, each District elects a District Governor and each Club elects its President and Board of Directors. Each Rotarian is expected to participate in at least one of these avenues of service. Interesting articles by outstanding writers on a variety of important subjects. Our District 3450 publishes a monthly newsletter and maintains a useful website www.rotary3450.org. The privilege of helping build higher ethical standards within your vocation. This goal can be achieved by attending each weekly meeting of our Club or by making up for any missed meetings by attending another relevant Rotary meeting within 14 days before or after a missed meeting of our Club. You should be in attendance at least 60% of a meeting to receive credit. You should attend, or make up, at least 50% of the regular meetings of the Club. You should attend at least 30% of the regular meetings of the Club. Failure to attend or make up four consecutive meetings without Board approval can theoretically result in termination of membership, but usually some leeway is given. Attendance percentages are calculated for each month and for the twelve months ending June 30. The time for making up a missed meeting is any time during the two weeks prior to, or two weeks after, a missed meeting. The Rotary financial year runs from 1 July to 30 June in line with the cycle of the terms of office of its office bearers. All Rotarians worldwide are asked to contribute annually on a discretionary basis to The Rotary Foundation (TRF). The ideal target is for every Rotarian to contribute US$100 or HK$780 every year to the Foundation and our Club strives to meet this target. Individual contributions totalling US$1,000 or more qualify the members concerned for recognition as Paul Harris Fellows. Such contributions can be made either in instalments over a number of years or in one lump sum. Contributions of greater amounts can be recognized by higher levels of Paul Harris Fellow recognition. All members of our Club pay US$100 per year and some individuals choose to pay more. Our Club also supports TRF’s current Polio Eradication drive by every Member contributing a single donation of US$150. You may also choose to become involved and contribute to one or more of our Club’s projects on a discretionary basis.